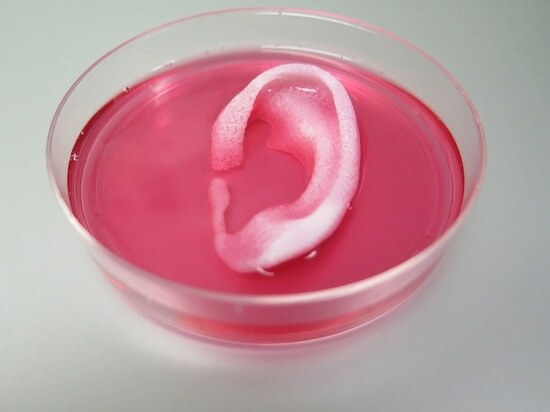 The Wake Forest Institute for Regenerative Medicine reported in mid-February in Nature Biology successfully printing tissue with a custom-designed 3D printer, called ITOP (Integrated Tissue and Organ Printing System). 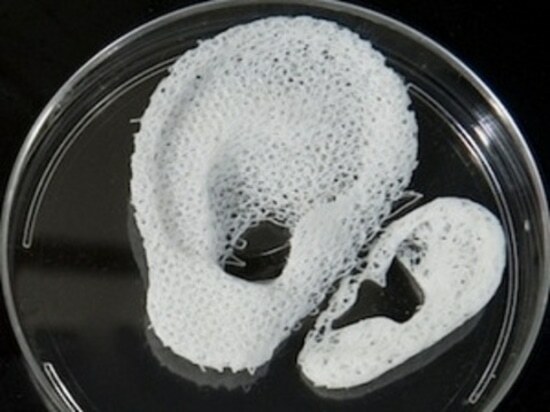 The structures proved to be functional when implanted in animals. MedicalExpo talked to Dr. Anthony Atala, director of the institute and senior author of the study. 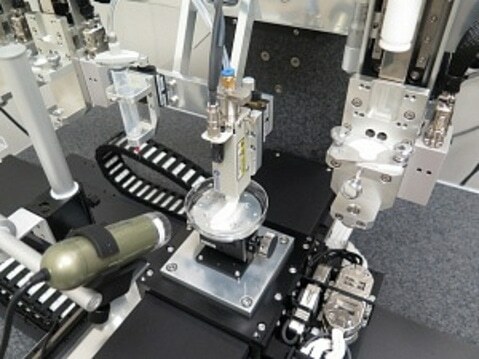 Patients with the most common form of diabetes could see their treatment transformed by an artificial pancreatic pump controlled by a mobile phone. Artificial Pancreas—The Future for Diabetes Treatment? 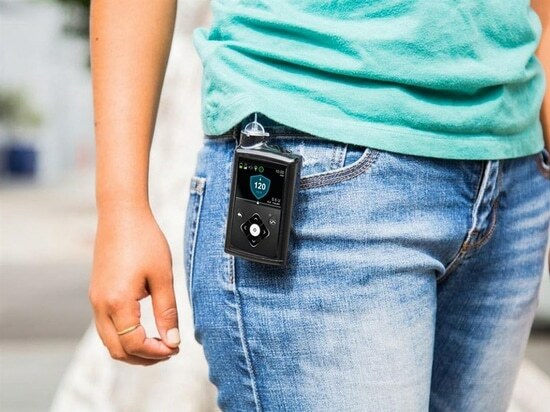 Artificial Pancreas—The Future for Diabetes Treatment? Discovered in 2013, the CRISPR-Cas9 new revolutionary technique of gene editing has been much talked about. INTERVIEW. CRISPR-Cas9: Are We Ready for a Gene-Editing Society? INTERVIEW. 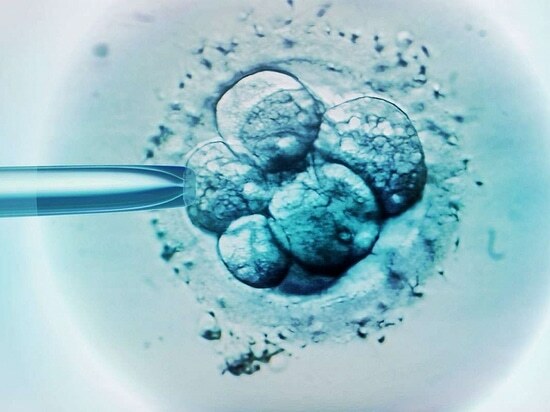 CRISPR-Cas9: Are We Ready for a Gene-Editing Society? 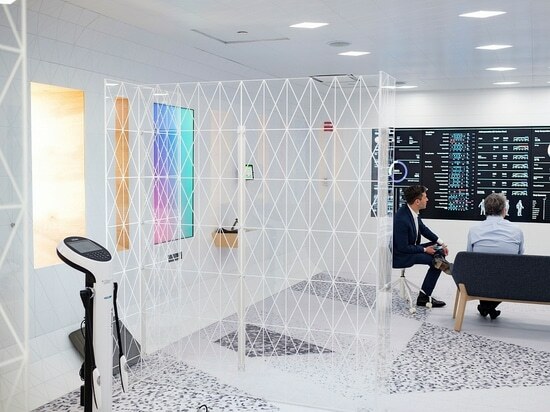 We experienced the futuristic Lab100 in New York—a new concept that puts patients through a series of high-tech physical and mental tests for an hour and a half. 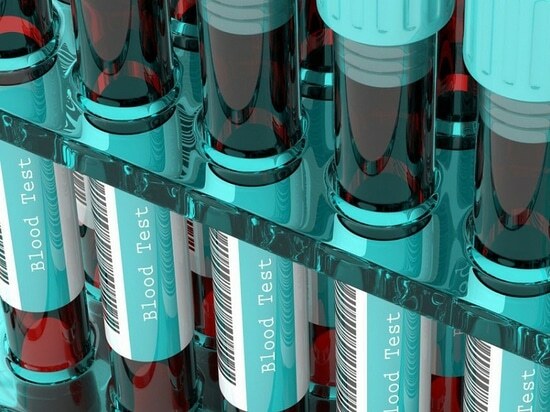 From hand-held labs to non-invasive devices, blood testing is undergoing a revolution.